According to the National Sports Foundation, more than 5 million teeth will be knocked out in sporting activities this year. That is why we feel very strongly that protective mouthguards should be worn by athletes. 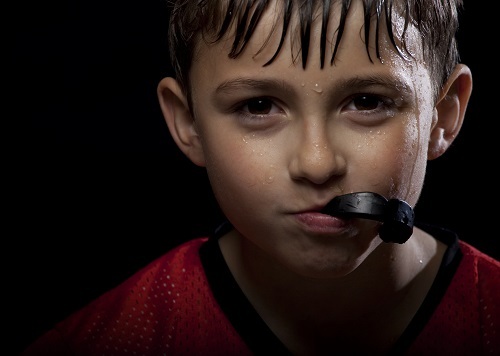 Please call our office to inquire about our custom fabricated mouthguards that can protect your child's smile. They can even be made in a variety of colors to match your school team!